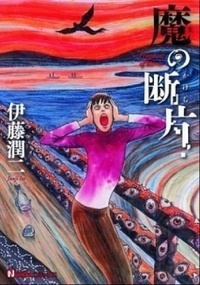 The prince of horror manga, Junji Itou, has released a new horror collection after 8 years of writing. It includes 7 stand-alone stories that are featured in「Nemuki+」and an additional story, Whispering Woman that was published in「シンカン」. This is one book that cannot be missed!